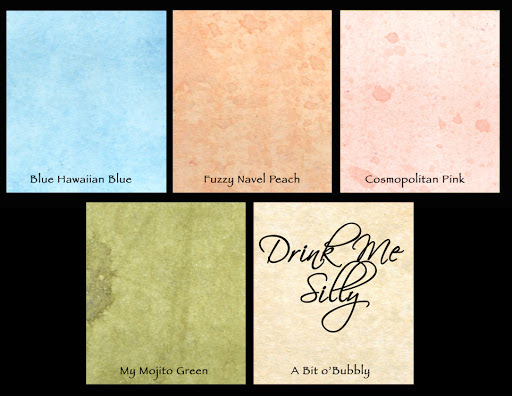 We are so thrilled to tell you about the first of our new color sets, the DRINK ME SILLY set! You are going to love the soft subtle shimmering of these perfectly summery colors! at an limited time introductory price. I saw Arlene's video with the new colours… pretty exciting !! !